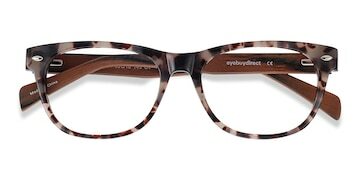 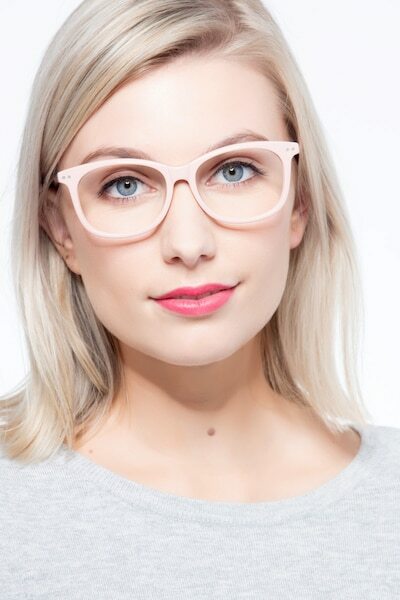 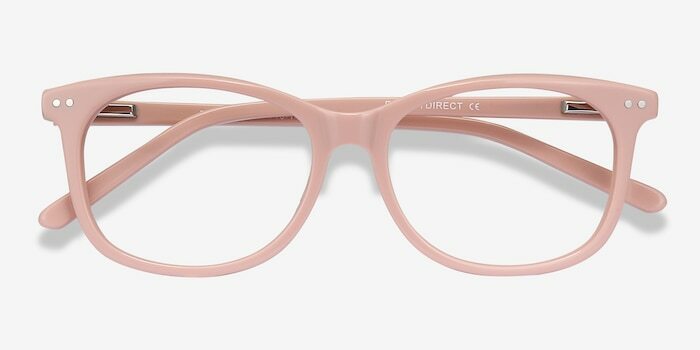 These pink eyeglasses add a soft and feminine touch to any wardrobe. 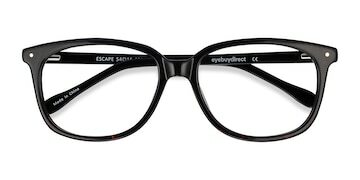 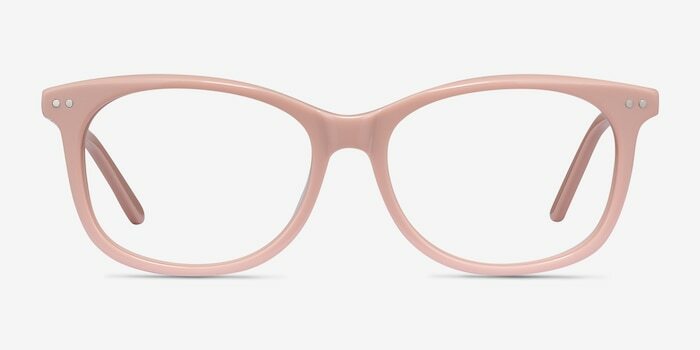 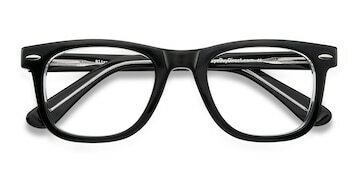 This full acetate frame comes in a glossy pink finish throughout and rounded square shaped lenses. 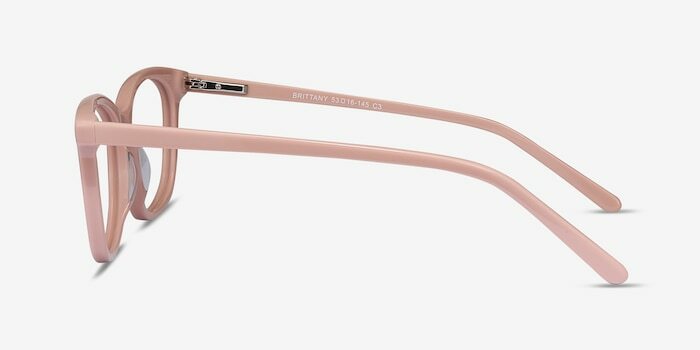 Double stud accents are a finishing touch. 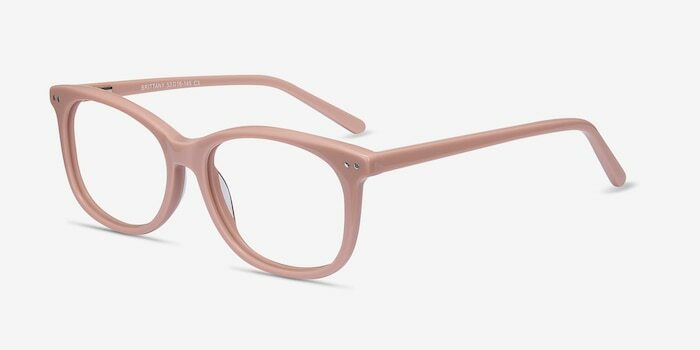 Flexible spring hinges means you won?t have to sacrifice style for comfort.